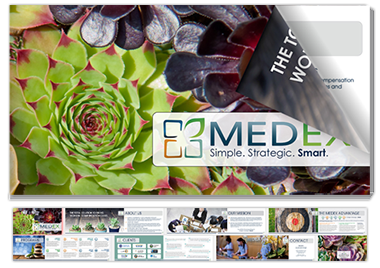 The MEDEX Medicare Set-Aside Program provides the client a unique way to overcome complications after settlement and avoid high costs attached to the claim. MEDEX works with a large team of industry professionals with the common goal of closing the case and administering customized medical cost projections early in the process, in a case-by-case fashion. Help client overcome high MSAs by obtaining a Medical Cost Projection (MCP) report, in a private manner, and early on in the process in order to make a decision for potential settlement or setting a reserve. 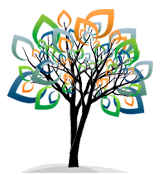 MEDEX MSA team is comprised of a group of industry professionals, all experts in their role within the MSA process. Some of these include claims administrators, attorneys, settlement brokers, and consultants.